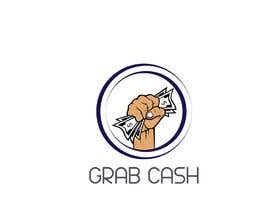 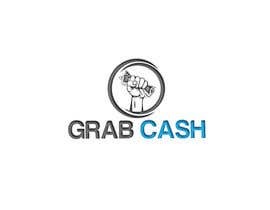 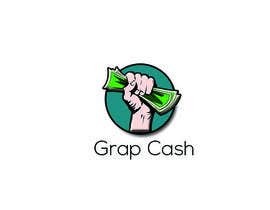 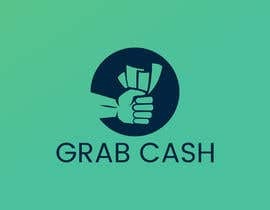 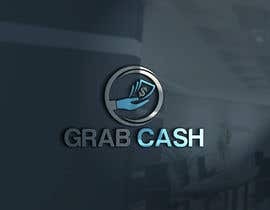 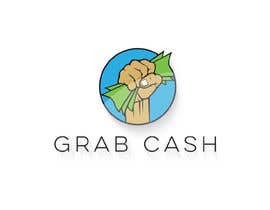 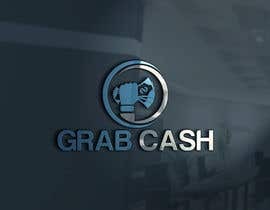 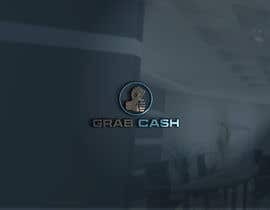 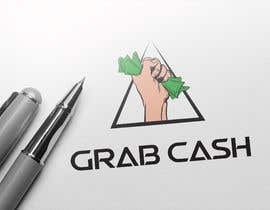 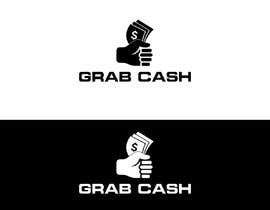 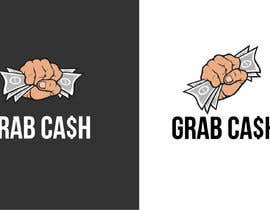 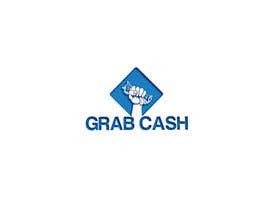 Our name is Grab Cash. 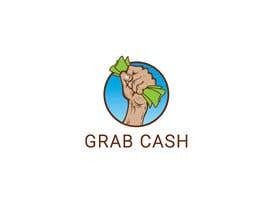 The logo will be hand grabbing cash and squeezing it. 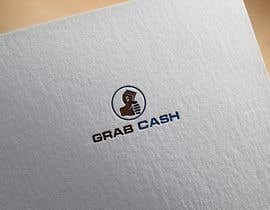 With our name written in nice font.